Creating delicious sugar free desserts is easier than you’d think! 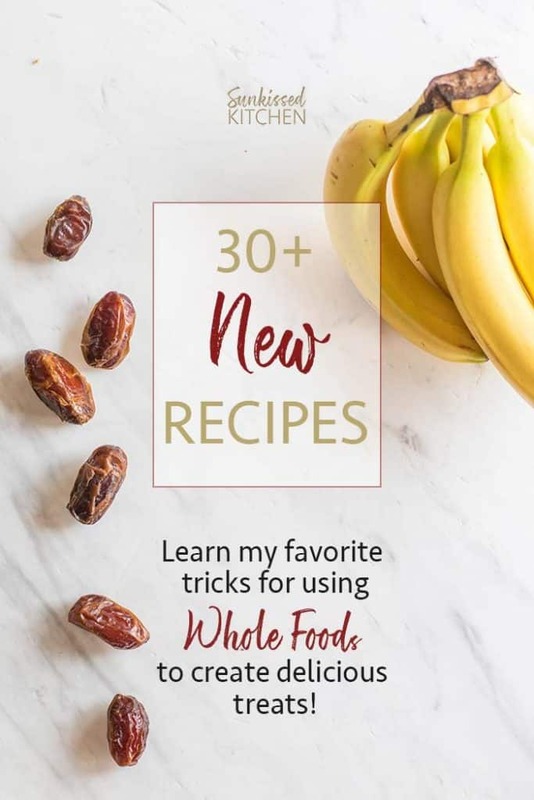 Learn my favorite tips and tricks for creating delicious treats using WHOLE FOODS. This collection of gluten free sugar free desserts will change the way you prepare treats, and delight your family at the same time! If you’re like me, you want to have your cake and eat it too. Meaning, you want to watch your weight and keep your health in check by having a low sugar diet, but you aren’t ready to give up that slice of cake or ice cream cone. I started creating date sweetened desserts years ago, and fell in love with their caramelly sweetness, and the chewiness they add to baked goods. My Gluten Free Date Bars are the most popular recipe on this blog. ( <– seriously, check out this recipe! I you’re not already sold on date sweetened desserts, these will cinch it for you!). 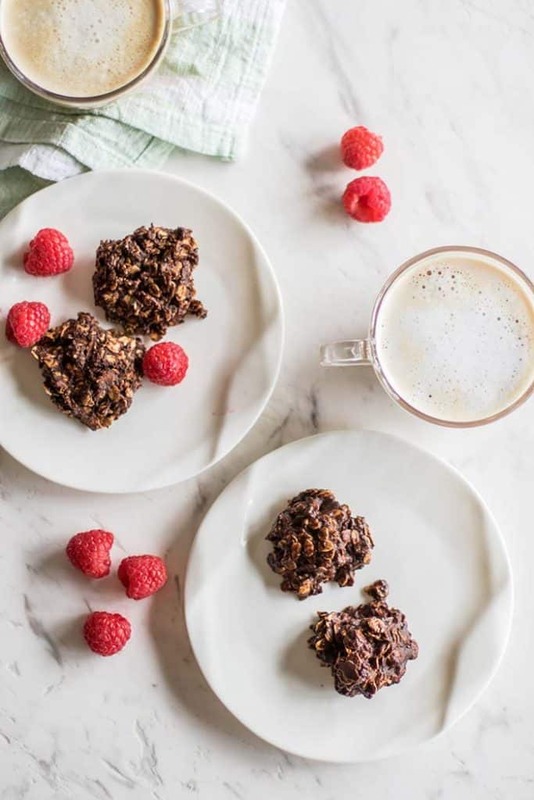 Readers also love my Chia Breakfast Pudding and my dreamy Chocolate Quinoa Cake. These recipes have become so popular, I get requests weekly to create new desserts that are date sweetened. I have kept a list of all the recipes that have been requested – raspberry bars, brownies, fudge, frostings, and ice cream treats. As this list began to grow longer and longer, I decided it was time to do something serious about it! 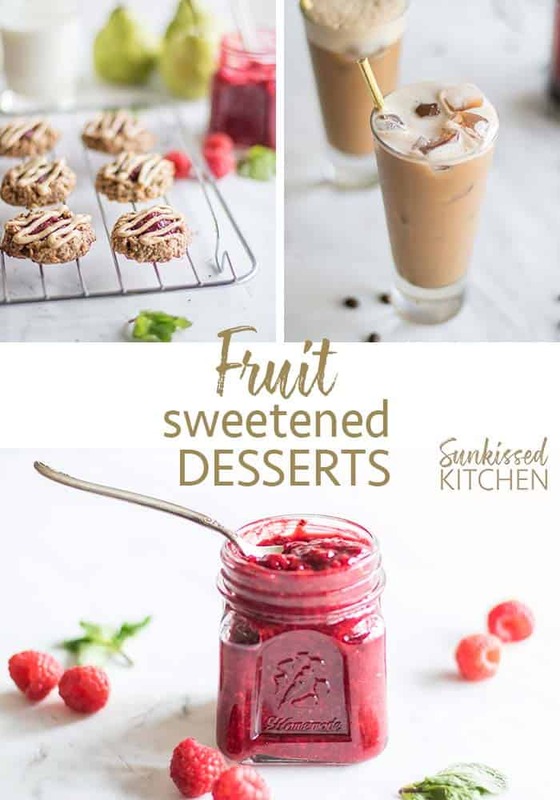 Many recipes in the Sugar Free Desserts eBook substitute dates for sugar, because it’s an easy swap and the sweet and caramelly dried fruits compliment pretty much any dessert creation! 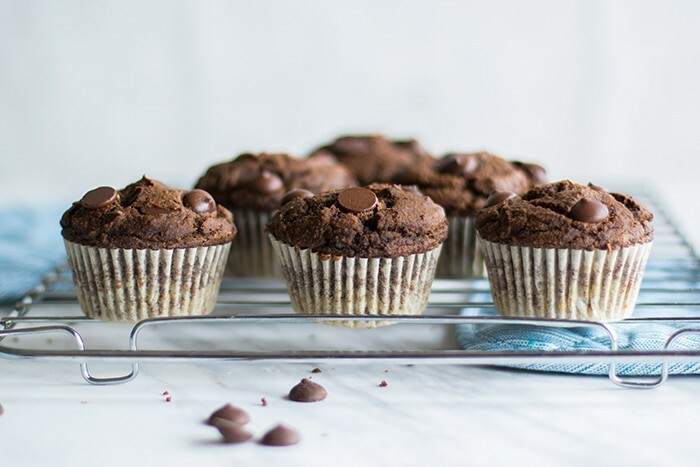 All the recipes on Sunkissed Kitchen are gluten free, and many are sugar free. I have always been conscious about the amount of added sugar in recipes. When possibly, I’d prefer to have a treat or feed my family treats that are entirely sweetened by fruit. If you want to learn how to create beautiful desserts that even non-healthy eaters will love, this book is for you! This beautiful eBook containing 30+ recipes not featured on the blog (plus some popular blog favorites) will be released June 2018.